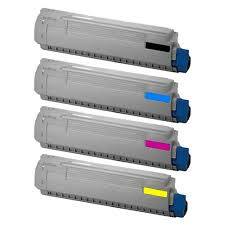 Much better value using this high yield version B401 / MB451 toner cartridge. Part number 44992407 with 2,500 page rating. Reliable laser printer toner cartridge supply for Brisbane, Melbourne, Sydney, Adelaide, Perth, Hobart, Canberra, and Regional Australia.